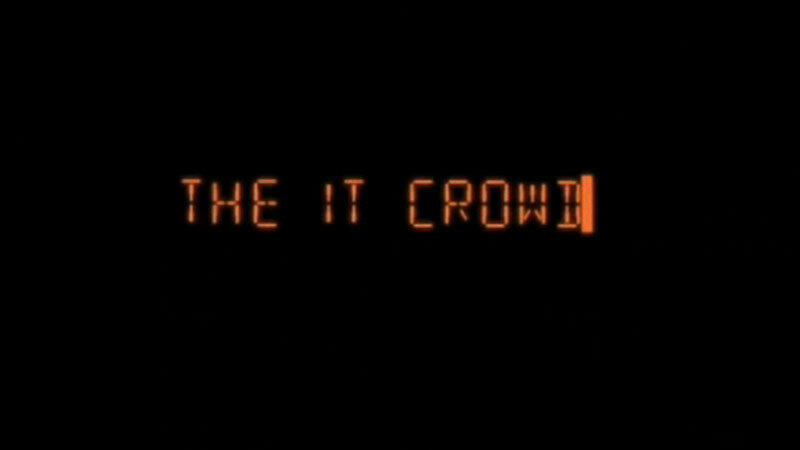 They’ve been away considerably longer than it takes to repeat the new number for the emergency services, but Graham Linehan has confirmed this week that there will be another chapter in the tale of The IT Crowd. After four series on Channel 4 between 2006 and 2010, its creator, writer and director Graham Linehan admitted that a fifth would have been “running on the spot” despite his initial plans to have other writers contribute to the programme including Burnistoun creators Iain Connell and Robert Florence. The cast of the ‘Crowd have done more than simply take it on the chin, with Chris O’Dowd in particular going on to bigger things; alongside his recurring stint on HBO’s Girls, he’s also appeared in several major Hollywood films – including their annual experiment in product placement that was Gulliver’s Travels – but has caught on with Judd Apatow’s crew to the surprise of many British fans. With the schedules of the three actors becoming ever more diverse and sparse, fans began to lose hope over Linehan’s pledge to conclude the story of the employees at Reynholm Industries by making a special one-off finale episode. But as Linehan confirmed in a tweet over reports he’d made the big announcement at a TV festival in Germany, the scheduling clouds have cleared and filming on that one final episode will be underway in a matter of weeks; his having written the script last year but with a need to wait for “Parky’s baby” – Katharine Parkinson who plays Jen – and for him to finish a new sitcom based on radio comedy favourite Count Arthur Strong. So, with one final 40-minute special on the way, what would you like to see resolved? What kind of send-off will our bumbling IT geeks get? Will Roy find love? Will Jen find career satisfaction? Will Moss find his…marbles? Only one thing remains to be said. When it’s released on DVD, do us all a favour: don’t download it illegally. You wouldn’t do that, would you?